Baden 1Bbg Official League Youth Baseball – 1 Dozen | 9 In. Baden 1Bbllg Little League Ball – 1 Dozen | 9 In. Baden 1Bbllg Pony League Ball – 1 Dozen | 9 In. Baden 2A312Fy Asa Fastpitch Softball – 1 Dozen | 12 In. Baden 2Bsfpy Perfection Series Fastpitch Game Ball – 1 Dozen | 12 In. Baden 2Bssfpy Blue Stitch All Weather Series Fastpitch Ball – 1 Dozen | 12 In. Baden Bl9 Big Leaguer Plastic Trainer Baseball – 1 Dozen | 9 In. 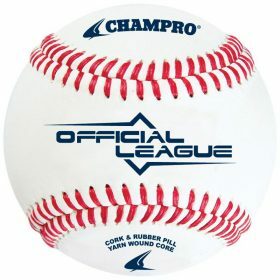 Champro Cbb-200 Official League Baseabll – 1 Dozen | 9 In. Champro Cbb-200Hs Nfhs Practice Baseball – 1 Dozen | 9 In. 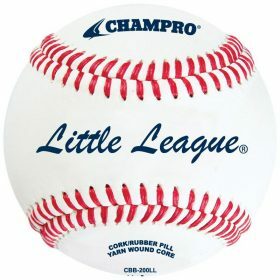 Champro Cbb-200Ll Little League Game Baseball – 1 Dozen | 9 In. 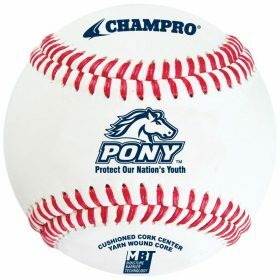 Champro Cbb-200Pl Pony League Baseball – 1 Dozen | 9 In. Champro Cbb-300Pl Pony League Tournament Baseball – 1 Dozen | 9 In.